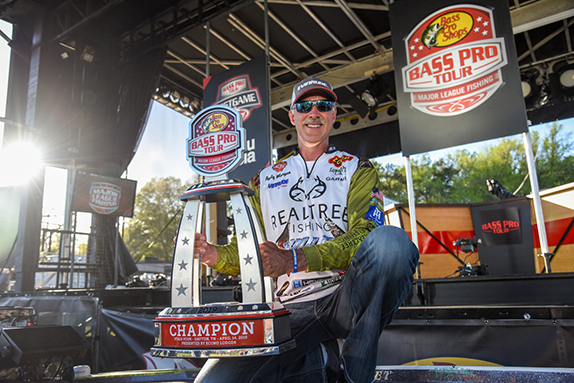 Brent Ehrler lands a Mississippi River bass on a wacky-rigged worm. 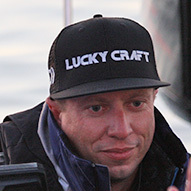 Brent Ehrler has made a name for himself on the pro circuits with his ability to be versatile. One thing he's known for, though, is his prowess when finesse tactics come into play. Whether it's reading electronics and using a dropshot or tossing a wacky-rigged or nail-weighted worm around the edges of grass, he's among the best in the business with a spinning rod in his hands. When he wants to wacky-rig a Gary Yamamoto Custom Baits Senko, the only hook he uses is a 1/0 Gamakatsu B10S Stinger, which is actually part of Gamakatsu's fly hook catalog. It's a 1x strong hook that's typically used when tying hair bugs and streamers for steelhead and salmon. 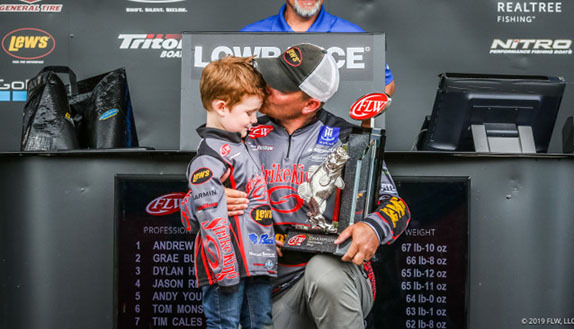 As Ehrler explains in the embedded video below, he prefers it because of its O'Shaughnessy bend, which allows him to land the vast majority of fish he hooks when fishing with it. 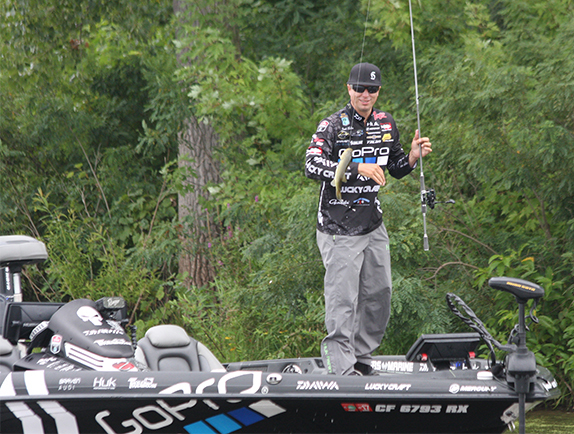 Check out the video below to hear Ehrler explain more about his wacky-rig hook selection. 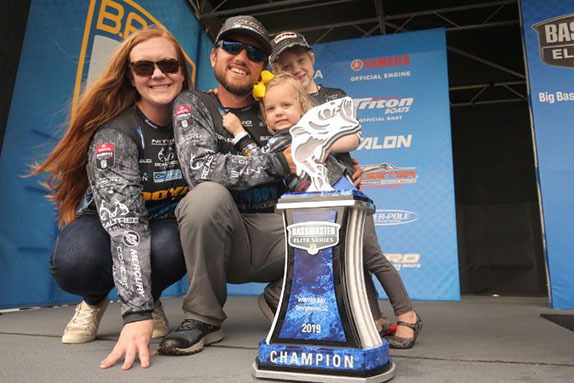 "Any Western angler who's gone back east and proven themselves." "I like being outside, and it's like a drug. The highs are high and the lows are low."